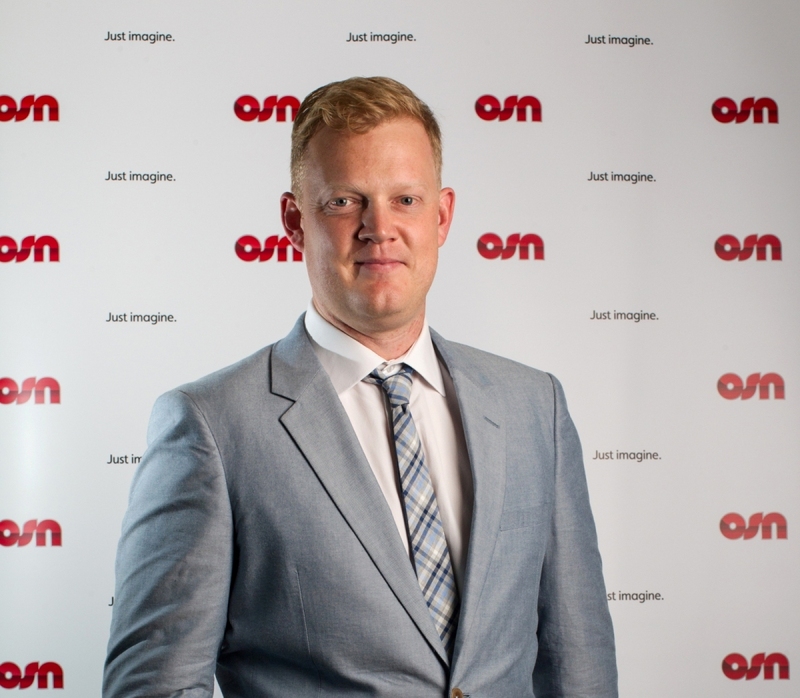 Middle east and north African pay TV operator OSN has appointed new directors of digital and business development. The operator has named David Hanson (picture, left) as director of digital. 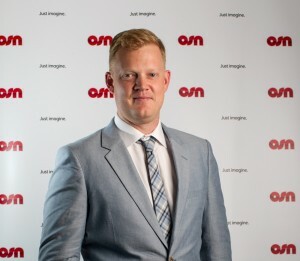 He has worked at OSN for over seven years, most recently as director of OSN’s movie channels and on-demand service. 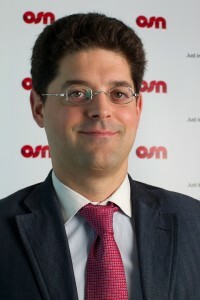 He will now head OSN’s digital team and take responsibility for growing the operator’s OSN Play online service. OSN has also appointed Frederic Copper-Royer (below, right) as business development director, tasked with growing external partnerships and increasing the operator’s revenue opportunities. He joins the OSN from Nokia Corporation MENA where he was responsible for rolling out the company’s music division.